It wouldn’t be an overstatement to call the C8 Chevrolet Corvette one of the most eagerly-awaited cars this decade and perhaps even this century. Fittingly, GM is taking its time to ensure the car is perfect before it debuts and recently, took out a camouflaged prototype for some performance testing. The first clip you’ll find below shows the Corvette accelerating on three separate runs. While it’s difficult to know what Corvette variant we’re watching, it’s obvious that it is V8-powered and uses either a quick-shifting automatic or a dual-clutch transmission. It sounds pretty good although not as ferocious as the new ZR1. European supercars will be put on notice. 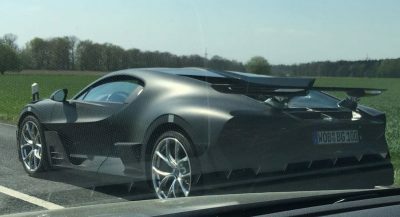 Late last year, the world got its best insight into the C8 Corvette so far, not via an uncovered prototype but rather leaked CAD drawings that revealed key components for the car. 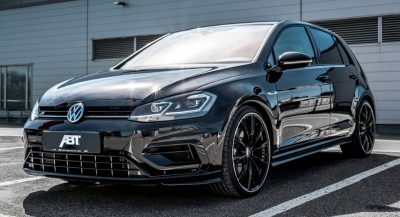 Most importantly, they offered a look at the long-awaited DOHC V8 aided by two turbochargers. This powertrain will apparently be good for up to 800 hp and could serve as the grunt for the range-topping Corvette variant. 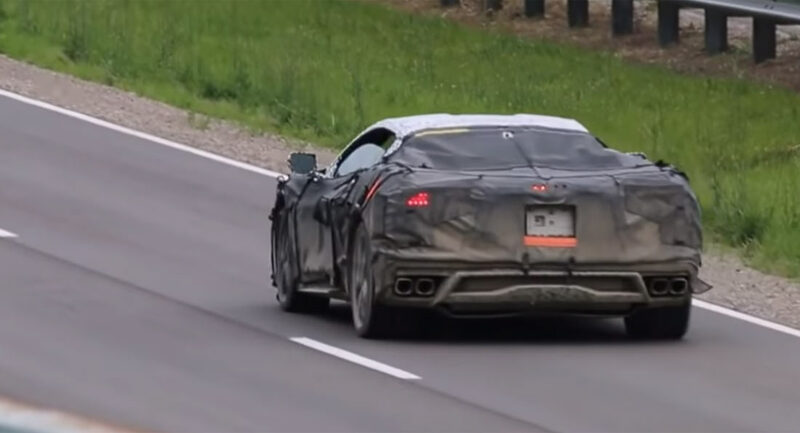 As for the second video below, it shows a camouflaged C8 prototype undergoing road testing. Annoyingly, it’s filmed in portrait mode, a cardinal sin in our eyes. 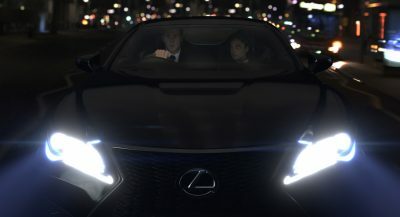 Fortunately, it does offer some cool driving shots of the mid-engine supercar and does provide some hint of the car’s exterior design. For example, we can see the square-shaped quad tailpipes, short rear overhang and an elongated decklid where the powertrain will be found. Listening to the excited guys behind the camera is also pretty funny. The new Chevrolet Corvette should premiere next year as a 2020 model and will be sold alongside the C7 Corvette. Launch this already, I can’t wait to see it compare to European offering, whether they will make RHD version and also what’s the C8.R be like. I’ve been saying the same thing about the Supra. I just hope it doesn’t look like the current corvette with a mid-engine. 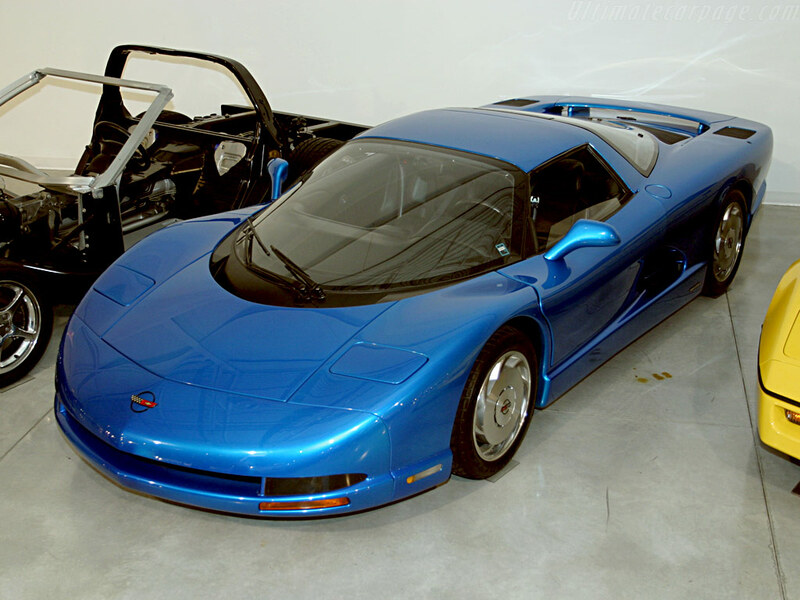 GM needs to go full exotic with the C8. 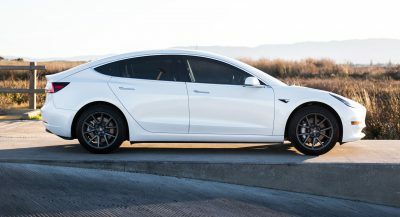 Car and driver already leaked what it looks like. They were pretty accurate when they leaked C7 before it was revealed. I have a problem with it being a C8. personally I think that should be designated for the next Front engine version while the mid engine should get a new nameplate. Unless there won’t be any more front engine layout models. I don’t see a problem with it. 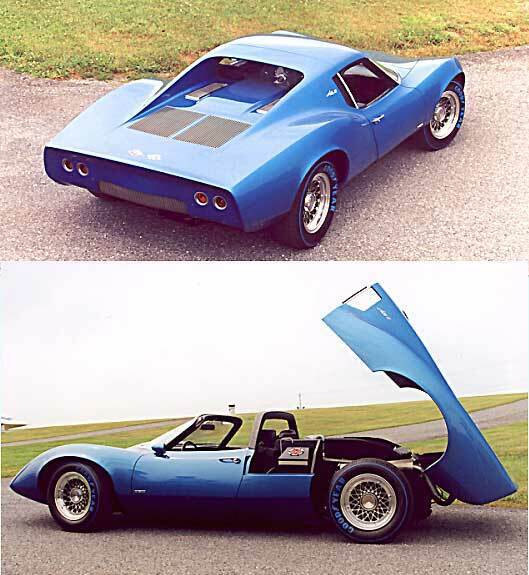 For decades the Corvette was teased and mucked about with rear-mid test mules versions and static concepts that never went anywhere. It was always something that the Corvette engineers played with, but were limited by budget and public perception. Really, I think of the coming mid-engine Corvette as something that was bound to happen given how many warnings we were given over the years. Well I did say unless they weren’t making anymore of the front engine.. if they have both then that should be the C8 and the mid should be MEC1, sorry if that doesn’t make sense to you. Meh. To my disappointment, there will be an overlapping period of time in which the current C7 and the C8 will be in production simultaneously. Eventually, this public conditioning period will have to come to an end, and hopefully the public will be able to digest a rear-mid Corvette. I think the public will love it. I feel as though there should be both versions. It’s an all new beast because of the different layout. THE ONLY THING I LIKE ABOUT THE CURRENT GEN REAR END IS THE QUAD EXHAUST CENTRALLY MOUNTED. SHAME THEY CHOSE TO CHANGE THAT. You can tell it’s powerful by the sound, but it quiet and muffled…sooo turbo charged.